Did you know that many of the non-surgical rejuvenation treatments for the face can also be applied to your hands? 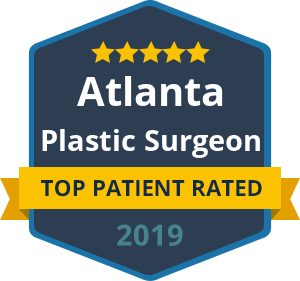 If your hands are showing your age, consider letting a board certified plastic surgeon perform hand rejuvenation treatments. Your hands are very exposed to the sun and other environmental elements, which only accelerates the natural aging process. In fact, you may notice that your hands show signs of age sooner than other areas of skin. Age spots, wrinkles, prominent veins and more visible tendons and bones are all common signs of aging in the hands. The bony appearance between the knuckles is the result of a loss of fatty tissue, which naturally happens over time. Chemical Peel: This allows age spots to disappear while tissue appears less transparent. Sclerotherapy: By injecting a sclerosing solution into unsightly veins, the veins become irritated and gradually fade and disappear. Microdermabrasion: A special polishing procedure can effectively “sand off” the first layer of skin with tiny crystals, which creates an overall rejuvenated appearance. Laser Skin Resurfacing: Veins and darkened age spots can be reduced or removed with short bursts of laser light. Injectable Fillers: One of the most effective ways to plump “skeleton” hands and restore youthful volume is to use an injectable, such as Restylane, Juvederm or Radiesse, on the top of the hands. 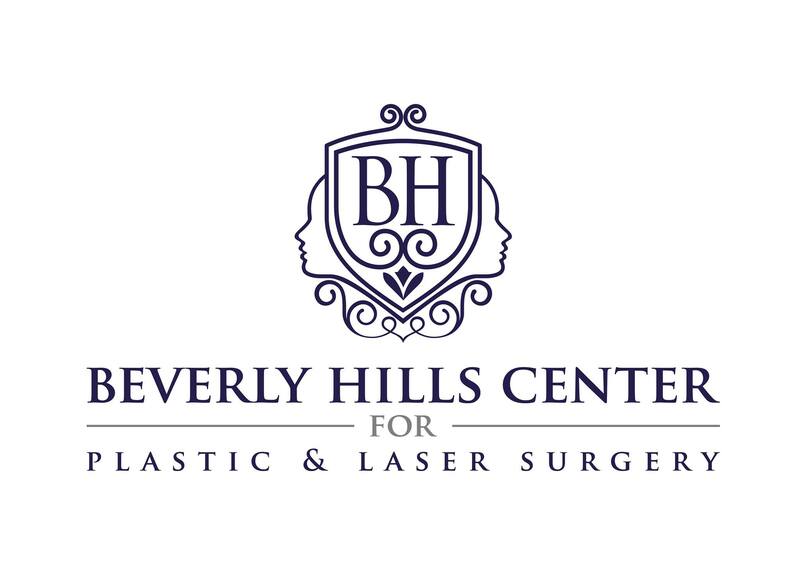 To learn more about which type of hand rejuvenation treatment is right for you, please call Beverly Hills Center for Plastic & Laser Surgery. 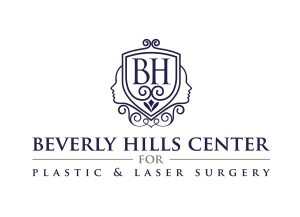 We can explain the risks, benefits, costs, and techniques of each non-surgical approach. Many patients are quite surprised at how much younger they feel by simply rejuvenating the appearance of their hands.